Here are the lyrics that Kanye isn't happy with. Kanye West took to Twitter during the week to have a go at rap superstar Drake. We won't show you the tweets because there is far too many of them (and they're still coming), but Kanye isn't happy that Drake dissed him on a number of his most recent songs. 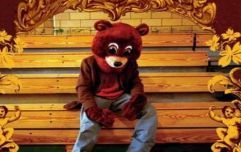 The song in particular that 'Ye really isn't happy with is 'Sicko Mode', one of the biggest songs of 2018. To further add to the drama, 'Sicko Mode' is a song by Drake and Travis Scott. Scott is in a serious relationship with Kanye's sister in law, Kylie Jenner. I'm tryna clean 'em (Yeah)"
And although reading those lyrics may seem fairly harmless, when you take a closer look, there is a lot of evidence to suggest that Drake is talking about Kanye throughout the entirety of this verse. He opens by saying: "I still got scores to settle, man I crept down the block". This references the fact that both Kanye and Drake live on the same street, and that Drake has a score to settle with him. He then says: "Niggas think it's sweet, it's on sight", on sight being a term that implies that action will be taken once the two come face to face, despite the fact that Kanye may think that their relationship is "sweet". Then, we get the confirmation that he is definitely talking about Kanye, or alluding to him at the very least. Drake says: "Jesus Christ, checks over stripes. That's what I like". This is a direct reference to Drake being associated with Nike (a check is the Nike logo), while Kanye's sneaker line is through Adidas (stripes). He then says: "Lost my respect. You're not a threat". This is fairly self-explanatory, as Drake used to be a huge admirer of Kanye's work, but he's definitely not a fan anymore. Finally, he says: "I be spinnin' Valley, circle blocks 'til I'm dizzy. Like 'where is he? ', No one's seen him. I'm tryna clean him". 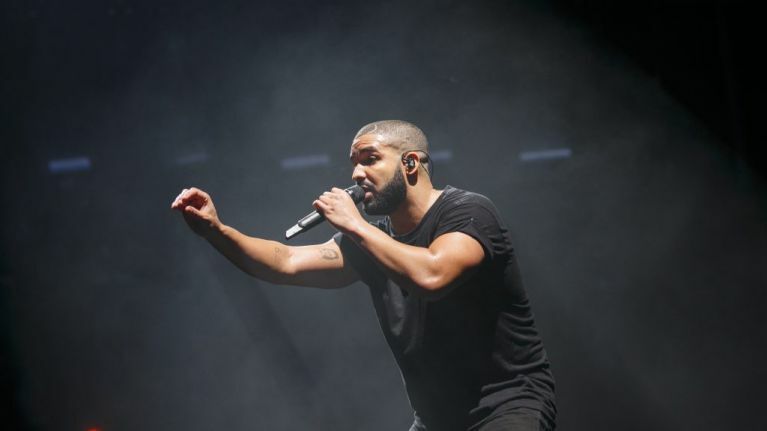 Again, Drake threatens violence, saying he's circling the area that they live in until he finds him, and that he will "clean" him when he does. So yeah, all is not well in the Drake/Kanye beef, and we reckon there is plenty more coming.